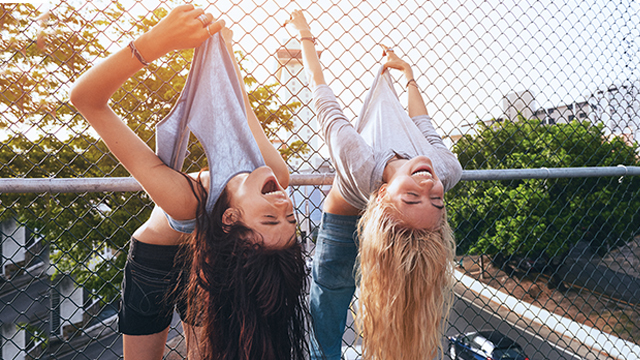 Your bae, bestie, sister—you name it! 1. Unplug and focus. This can be as simple as turning your phones off during dinner. You can call your boss back in the morning—it’s the end of the workday, after all. 2. Have a ~*sparty*~! Although having a massage may be part of your weekly me time routine, it’s always fun to change it up and enjoy a good rub down in the company of someone close to you. Tip: Add a good scrub and some wine for an even greater time. 3. Recreate a movie scene, outfits and all. Pull a Cherie Gil-Sharon Cuneta with the famous “you’re nothing but a second-rate, trying-hard copycat” line and share it on Snapchat. Or how about that legendary Jack-Rose moment complete with their iconic outfits? 4. Try each other’s personal hobbies. Are you a pro in the kitchen? Take an afternoon off and cook up a feast with your loved one, and then get ready for a night of video games if that’s his/her thing. 5. Go on a trip. Whether you’re going to Tagaytay or to Santorini, you’ll definitely be spending quality time with your travel companion—even as you head to your destination. 6. Work out together. Hate exercising? Why not take your mom/bestie/bae with you? That way, you won’t feel pressured to do everything perfectly the first time. You’ll also be more motivated because you know that you’re not the only one who’ll be let down if you decide to bail. 7. Try that new restaurant you’ve been eyeing. Want to get over a heartbreak over drinks and comfort food? Time to try that restaurant that just keeps popping up on your news feed because everyone you know has been raving about it. Ask someone special to come with you (and maybe even treat them as a thank you because you're sure they'll give you awesome advice and just be plain good company). 8. Play an all-night round of Truth or Dare. Take this as an opportunity to ask about something you’ve always been curious about, like if your dad really is your mom’s first love or if your friend really poked that girl in the eye with a pencil in the first grade (true story). 9. Try extreme sports and exhilarating activities. Grab your buddy or bae, and share a thrilling experience of a lifetime. Maybe go as high as bungee jumping and swinging on a flying trapeze, or content yourself to 4x4 off-roading and a breathtaking zipline ride. Scream all your worries away! 10. Share your favorite fragrance. Borrowing your mom’s jewelry, your sister’s bags, and even your boyfriend’s clothes (oversized polos, anyone?) is nothing new. 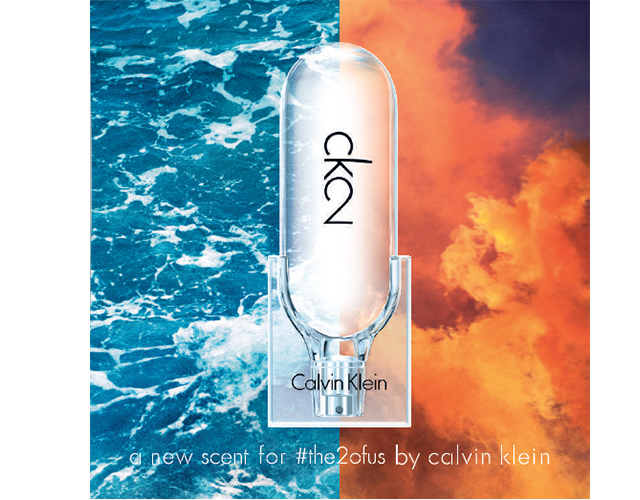 Break out of the norm and share your go-to scent—we recommend #ck2 from Calvin Klein. Not only does it suit any personality, it’s also versatile enough for any gender. Gift one to your partner in crime with a note as simple as "For #the2ofus"—you know he/she will understand right away because you know each other oh-so-well.